We, hailing from Daman & Diu, have built a wealth of reputation for manufacturing, exporting and supplying the top-level Security Courier Bags in the country. These Courier Bags are immensely demanded to deliver the important documents & consignments in the unassailable manner. 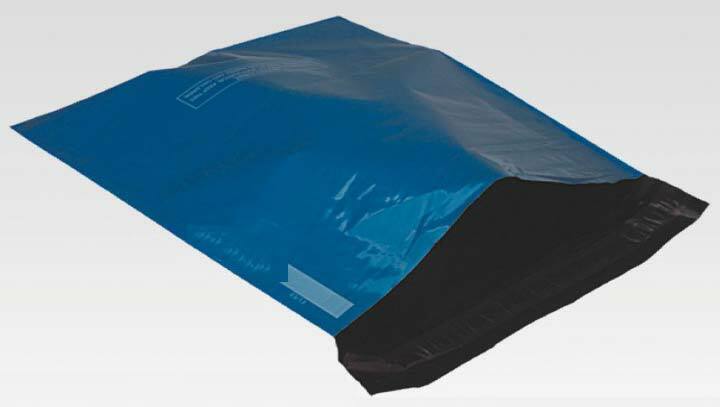 Contrived from graded stuff, these Courier Bags are opaque, high strength, spacious and durable. Attain them from us in ample sizes & colors, at unbeatable prices.